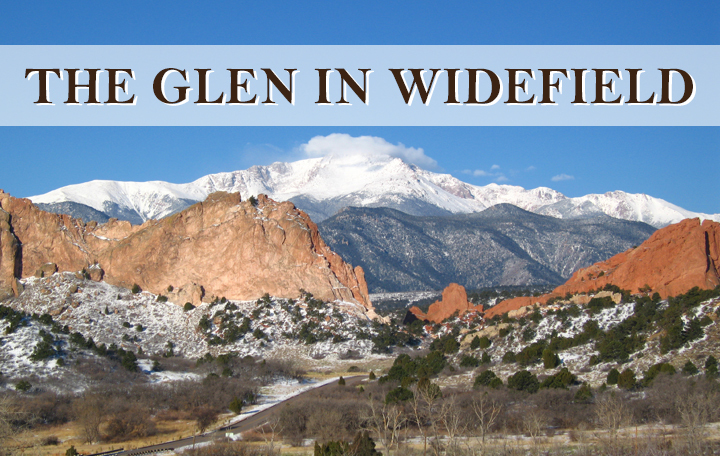 The Glen at Widefield is located just 5 minutes off I-25 and Mesa Ridge Parkwayand is in close proximity to shopping, restaurants, lots of entertainment. It is also very close to our military installations. This community will feel like home, surrounded by country-side like views and all the amenities you'd expect from a great family neighborhood. It is near a neighborhood park and with the mountains so close by there are many recreational adventures to be had!